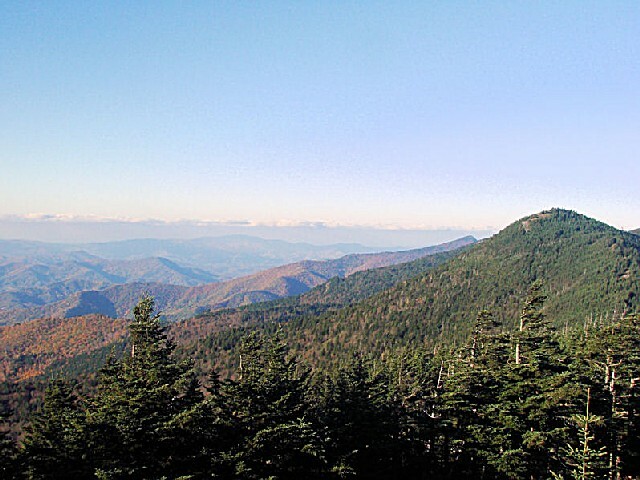 In the crest of the timeworn Black Mountains lies the summit of Mount Mitchell, the highest point east of the Mississippi. For those who ascend this mighty peak, what looms in the horizon is a feast for the eyes breathtaking views of the Blue Ridge Mountains, rolling ridges and fertile valleys. Forested and forever misty, 1,855-acre Mount Mitchell State Park will provide you with some of the most tranquil moments you'll ever experience. In 1787, French botanist Andre Michaux journeyed to the Black Mountains to seek the region's most valuable plants so the French government could cultivate them on their royal plantations. On his botanical excursions to the area, Michaux collected more than 2,500 specimens of trees, shrubs and other plants. About the same time that his French counterpart explored the area, Englishman John Fraser collected plants from the region to introduce to his native land. It was for this botanical explorer that the most abundant tree along the crest of the Black Mountains the Fraser fir was named. Though botany was the first discipline to be explored in the Black Mountains, it was physical geography, particularly the measuring of mountains, that had the greatest impact on the history of Mount Mitchell. In 1835, Dr. Elisha Mitchell, a science professor at the University of North Carolina, made an excursion to the area to measure the mountain elevations. 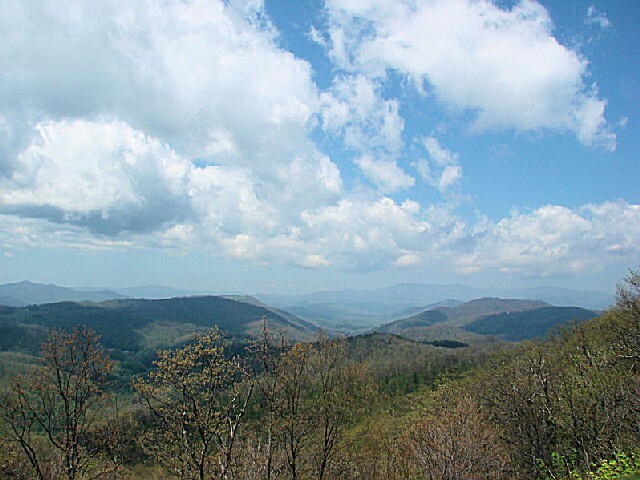 At the time, Grandfather Mountain was assumed to be the highest point in the region, but previous trips to the area had persuaded Mitchell that the Black Mountains were higher. Through the use of barometric pressure readings and mathematical formulas, Mitchell figured the highest elevation of the range to be 6,476 feet, higher than that of Grandfather Mountain. Subsequent visits to the Black Mountains in 1838 and 1844 led Dr. Mitchell to calculate the height of the peak at 6,672 feet - amazingly, only a mere 12 feet in error of modern calculations. In the 1850s, controversy arose about which peak in the range was the highest. Thomas Clingman, a former student of Dr. Mitchell's, and a United States senator, set the elevation of the highest peak at 6,941 feet and insisted that Mitchell had measured another peak. In 1857, Dr. Mitchell returned to the Black Mountains to verify his measurements and to support his claim. While hiking across the mountain, he fell from a cliff above a 40-foot waterfall. 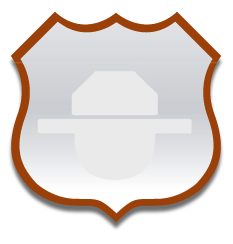 Knocked unconscious by the fall, Dr. Mitchell drowned in the water below. In honor of his work, the highest peak in the Black Mountain range was given his name in 1858. Though originally buried in Asheville, Mitchell's body was reburied atop Mount Mitchell a year later. In 1915, a bill was introduced in the state legislature establishing Mount Mitchell as the first state park. The legislation passed both houses quickly and on March 3, 1915, the North Carolina State Parks System came into being. 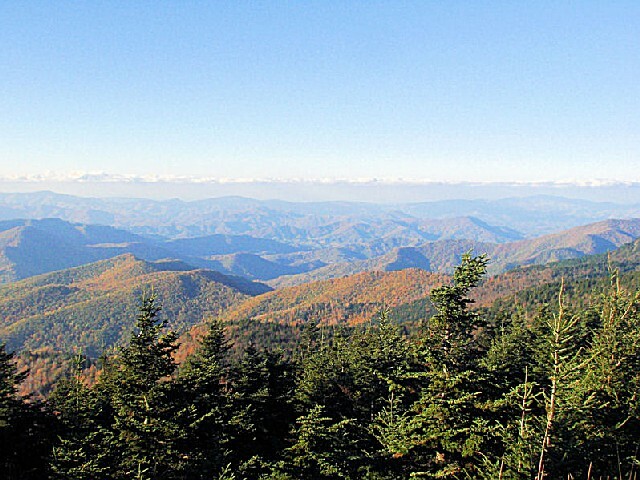 In appreciation of Governor Craig's efforts, the second highest peak east of the Mississippi, with an elevation of 6,647 feet and also in North Carolina, was named Mount Craig. Family camping: The nine-site family campground is open throughout the year. Only tent camping is allowed. Each site is equipped with a grill and picnic table. Modern restrooms for use during warm seasons are located nearby. Showers and hot water are not provided. In the winter, campers have access to pit toilets, and no running water is available. Campsites are available on a first-come basis for a modest fee. Pack-in camping: Campers may leave vehicles in the park overnight to backpack into the Pisgah National Forest. Visitors who leave their vehicles in the park must register on the forms provided at the trailheads near the parking area or at the park office. 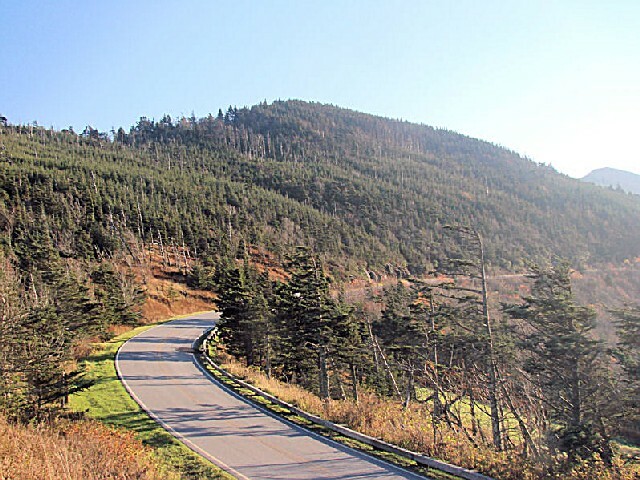 Mount Mitchell offers a choice of trails from which to enjoy the nearby alpine woodlands. 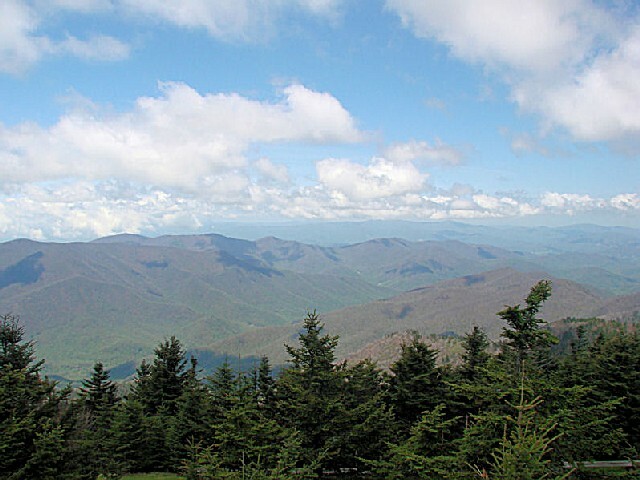 Try a mile-high picnic at Mount Mitchell. The shady picnic area, open year-round, is located at the north end of the summit parking lot. Forty picnic tables, stone grills and drinking water supply all the essentials. Two picnic shelters with fireplaces are perfect for group picnics. Each shelter accommodates up to 16 people. Use of the shelters is free of charge unless reservations are requested. Choose between a short stroll or a more extensive hike into the woods. Either choice will be rewarding as the beauty of the park is best seen from one of its many trails. Hikers should wear appropriate clothing and carry proper gear as the high altitude makes the climate of Mount Mitchell chilly, even in summer. A short trail beginning at the summit parking lot leads to the stone observation tower. On a clear day, visitors can see as far as 85 miles and enjoy spectacular views of the surrounding mountains and the Pisgah National Forest. The body of Dr. Elisha Mitchell is buried next to the tower where a stone marker recounts his work in the Black Mountains. A fully equipped classroom is available for groups. Contact the park office for reservation information. Educational materials about Mount Mitchell State Park have been developed for grades 4-6 and are correlated to North Carolina's competency-based curriculum in science, social studies, mathematics and English/language arts. The Mount Mitchell program introduces students to the forest types of the Blue Ridge Mountains, focusing on the potential causes for forest decline in the mountains and at Mount Mitchell. Accompanying the program is a teacher's booklet and workshop, free of charge to educators. Visitor facilitiesInterpretive center: Near the summit parking lot is an interpretive center where exhibits offer interesting information about the park's history and depict mountain forests, geology and wildlife. Concession stand/gift shop: A concession stand and gift shop, adjacent to the summit parking lot, is open daily from May through October. Light snacks, crafts and books may be purchased here. Restrooms are also available. Restaurant: Enjoy a relaxing meal in the restaurant located approximately a half mile from the park office. Open May through October, hungry hikers and tourists will enjoy the restaurant's food as well as its scenic views. * An interactive weather station that displays both current conditions and contains a historical weather database. It allows visitors to punch in a date from the past, such as the visitor's birthday, to find out the weather conditions on Mount Mitchell's summit on that date. * A life-size wood carving of "Big" Tom Wilson, the mountain guide who led a search for the person who first calculated Mount Mitchell to be the highest peak on the east coast. The statue was created by local award-winning carver David Boone. * A replica of "Big" Tom's cabin with historical artifacts and buttons that allow visitors to listen to four different stories about his life. 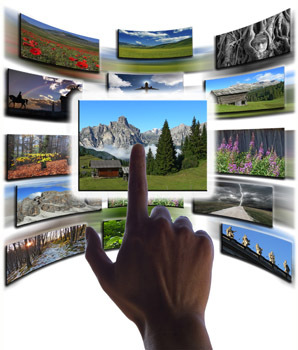 * A three-dimensional topographic map of the Black Mountains with interactive buttons. * A geology section with a hands-on demonstration of a rock fault and four samples of the different rock types in the state park. Magnifying glasses are available for visitors who want a closer inspection. * Four dioramas that depict animal life in the state park. I come back here as often as I can! The view is breathtaking, the air is thin, and the food at the restaurant is absolutely the best. Amazingly memorable place to visit. THIS IS A WONDERFULL PLACE TO VISIT ! November 9 A mix of beauty and exercise by David G.
I hiked across the five (I believe that is correct)peaks adjacent to Mt. Mitchell and witnessed some of the most beautiful wilderness scenery of N.C. I highly recommend the hike across the peaks to anyone seeking good exercise and breathtaking views. From I-40, east of Asheville, take exit 86, NC 226 to Marion/Shelby. NC 226 merges with US 221 and US 70 in Marion. Veer left on US 70. After about two miles, turn north on NC 80. Follow NC 80 north/northeast for 16 miles. Turn left onto the Blue Ridge Parkway. Follow the parkway to mile marker #355 and turn right onto NC 128, which leads to the park.